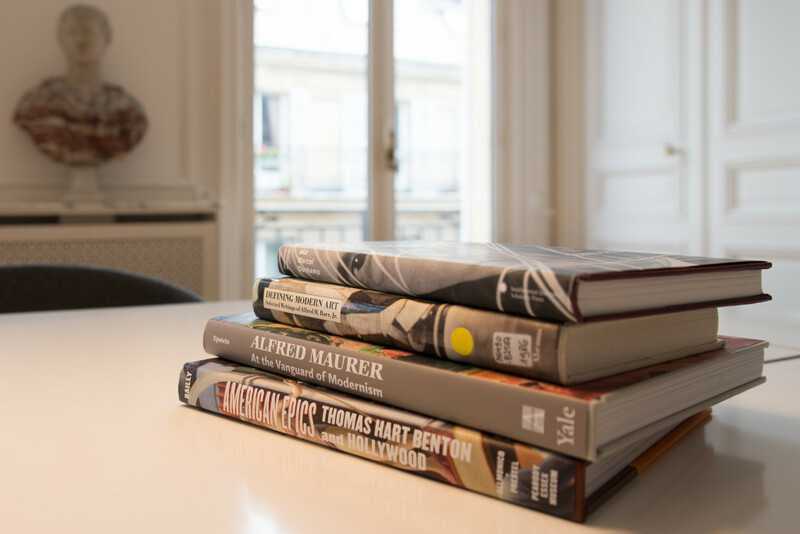 Holdings of the Terra Foundation Library of American Art consist of nearly 10,000 English-language books and catalogs, including rare materials and digital resources, on painting, sculpture, and graphic arts, as well as photography and decorative arts. Books can be placed on hold for a maximum of one week. Click here to access the Fondation Custodia Library holdings.